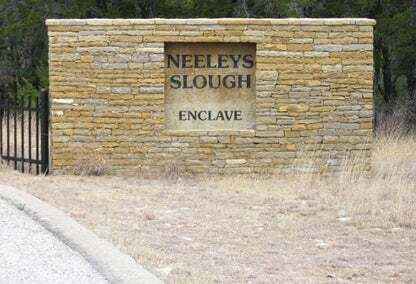 Nestled in Neeley’s Slough cove you’ll find Neeley's Slough subdivision. Neeley's Slough includes all deeded property. Homes and lots are surrounded by nature, peaceful settings and outstanding views. Outdoor enthusiasts enjoy the space to hike, bike, jog, fish, swim or just relax amongst nature. 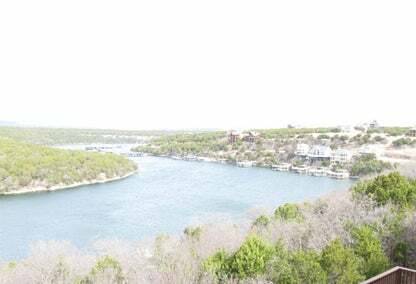 Minutes away, by boat, you’ll find yourself in the beautiful open water of Possum Kingdom for cruising and water sports.